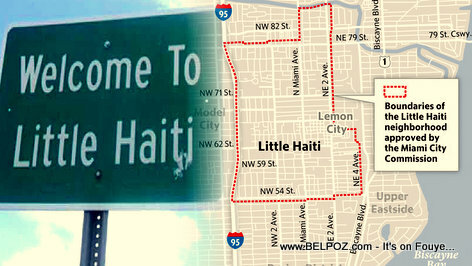 Suddenly the Little Haiti neighborhood is too good for Haitians... New projects are underway little Haiti Miami, rent prices are soaring and Haitian business owners, are being pushed out. One such Haitian business owner is Rollin Virgile, owner of Virgile's Tuxedo, who has been in the same location for 32 years. A new developer bought the building and gives him 30 days pack up and leave. Little Haiti, a once predominantly Haitian enclave in Miami, has seen a burst of new development and interest from real estate investors and developers because of its central location in Miami. Suddenly the Little Haiti neighborhood is too good for Haitians and Haitian business owners to thrive. They are being forced to make room, but for whom? « QUESTION: Do Women go to Church more than Men?